Certain oral contraceptives are more likely to cause serious blood clots than others, a new study confirms. The study, published in the British Medical Journal, found that women on birth control pills containing the hormone drospirenone have at least double the risk of venous thromboembolism compared with women taking older pills made with the hormone levonorgestrel. The study was commissioned by the European Medicines Agency and conducted by researchers at the University of Copenhagen. It supports previous findings that birth control pills containing drospirenone can increase the risk of blood clots. Those risks are still small, but elevated. Earlier this year, CBC Marketplace investigated Canada's No. 1 selling birth control pill, Yasmin (and its sister pill Yaz), which contains the hormone dropspirenone, to find out how this pill became so popular. Bayer, the maker of Yasmin, now faces a lawsuit by thousands of women in Canada and the United States, who say they suffered adverse health effects — including some who say they almost died — after going on that pill. 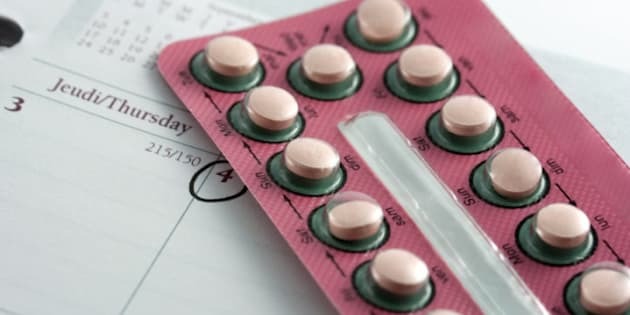 Researchers in this newest study examined what oral contraceptives all Danish women between the ages of 15 and 49 were taking between January 2001 and December 2009, and whether or not they suffered from a blood clot. None of the women had a history of either blood clots or cancer before the study began. Health Canada recently announced it's taking a closer look at birth control pills containing drospirenone. In the U.S., the Food and Drug Administration has scheduled a meeting Dec. 8 to review the risks of blood clots of drospirenone-containing birth control pills.